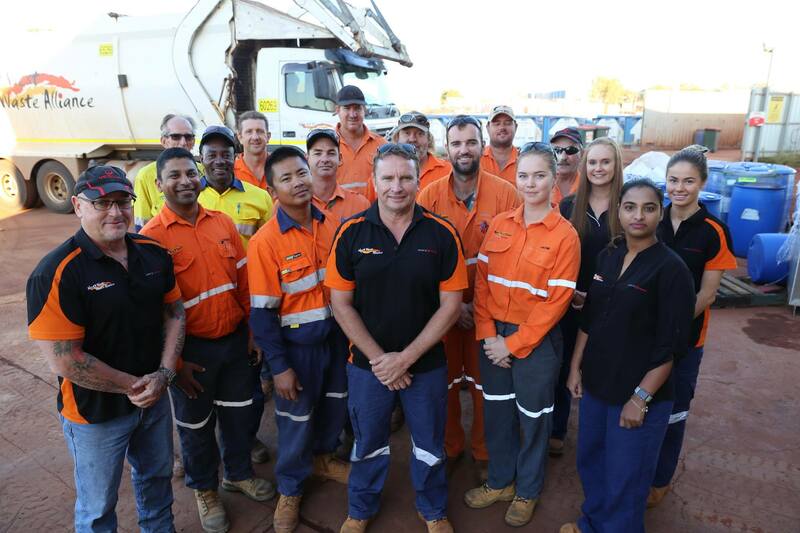 The head of a local waste management business says a major contract it has signed with Rio Tinto to service all the company’s Pilbara operations will generate further economic opportunities in the region. North West Alliance, a joint venture between local Aboriginal business Our Country and waste management giant Veolia, last week entered into a multi-year, multimillion-dollar contract with the iron ore mining giant to provide waste management and recycling services across its 16 mines and two ports from later this year. NWA owner and director Blaze Kwaymullina said the agreement would be a “cornerstone” contract for the company that would allow it to expand and develop more local opportunities. Those will include hiring 20 more staff across Tom Price, Karratha and Newman and building a new depot in Tom Price, where NWA will work closely with the locally based Gumala Aboriginal Corporation. NWA is one of the biggest waste management companies in the region and has previously operated waste management contracts for local government, mining, and oil and gas companies. Rio Tinto Iron Ore managing director of rail, port and core services Ivan Vella said the company was glad to engage a local business. “Rio Tinto is committed to local jobs for local people and our partnership with North West Alliance will provide opportunities for local communities and their businesses,” he said. NWA is aiming to have 50 per cent indigenous employment by next year and 100 per cent Pilbara residential employment by 2020.